Ear cleaning is just one of the essential responsibilities of being a dog owner. All dogs, regardless of shape, size, or age, should have their ears cleaned every now and then, but there are some dogs that require frequent cleaning, especially breeds that are prone to ear infections. 1. Dog ears are sensitive, just like humans’ ears are, and require regular maintenance to keep infections at bay. 2. Dogs generally won’t want to get their ears cleaned, so you’ll have to be patient and work with them — it’s best to make it an enjoyable and stress-free experience as much as possible. 3. You can cause serious physical damage to the ear canal if you aren’t extra careful and take the proper steps when cleaning out the gunk in their ears. 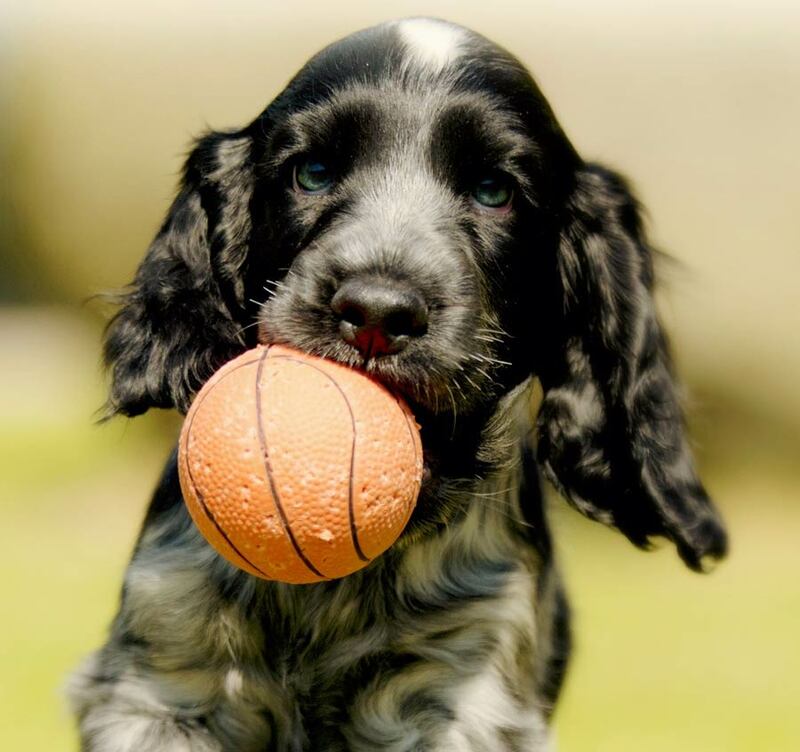 Dogs’ ears are sensitive, and periodic and regular at-home examinations and cleanings will allow you to detect any signs of ear infections or issues early-on. 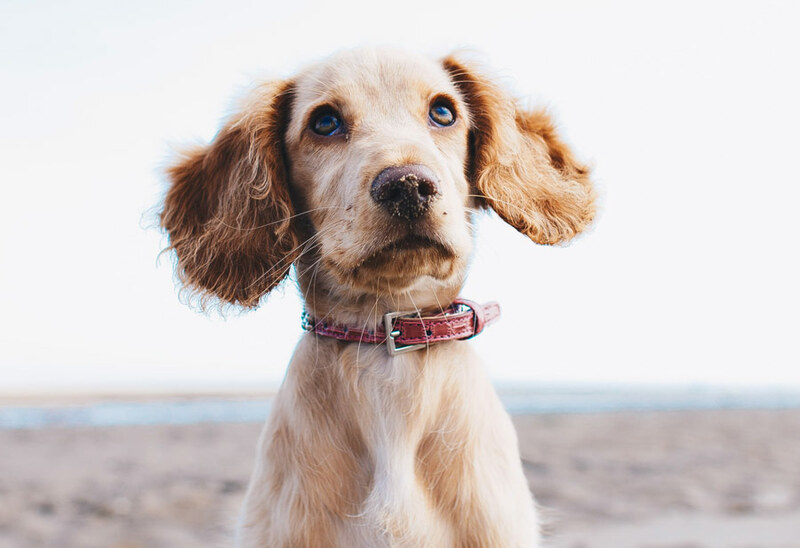 Neglecting the maintenance of healthy dog ears could lead to ear problems and infection, which could further transition into chronic disease or hearing loss. How Can I Help Prevent Ear Infections? — Dry your pet’s ears after they take a bath or go out for a swim. Moisture is one of the key causes of ear infections that often goes overlooked. — Remove excessive hair on your dog’s ears. This can be done by a groomer, or you can ask your veterinarian to demonstrate the proper technique for removing excess hair in the ears. — Regularly clean your dog’s outer ear with a mild ear cleaner intended for use on pets. Dampen a cotton ball and gently clean the outer ear. Ensure that the outer ear is not soaking wet. Proper steps on how to clean your dog’s ears with an ear cleaner will be discussed later in this article. How Do I Know If My Dog Has an Ear Infection? Like mentioned in the first part of this article, dogs generally won’t want to get their ears clean. As important as it is, it’s also equally important that you don’t get any potential gunk on you! It’s recommended that you clean your dog’s ears inside the bathroom, or somewhere that you wouldn’t mind a potential mess. When cleaning your dog’s ears at home, it is best advised not to use Q-tips, as they could push debris further down the ear canal or damage the sensitive parts of the ear, which could lead to further complications. 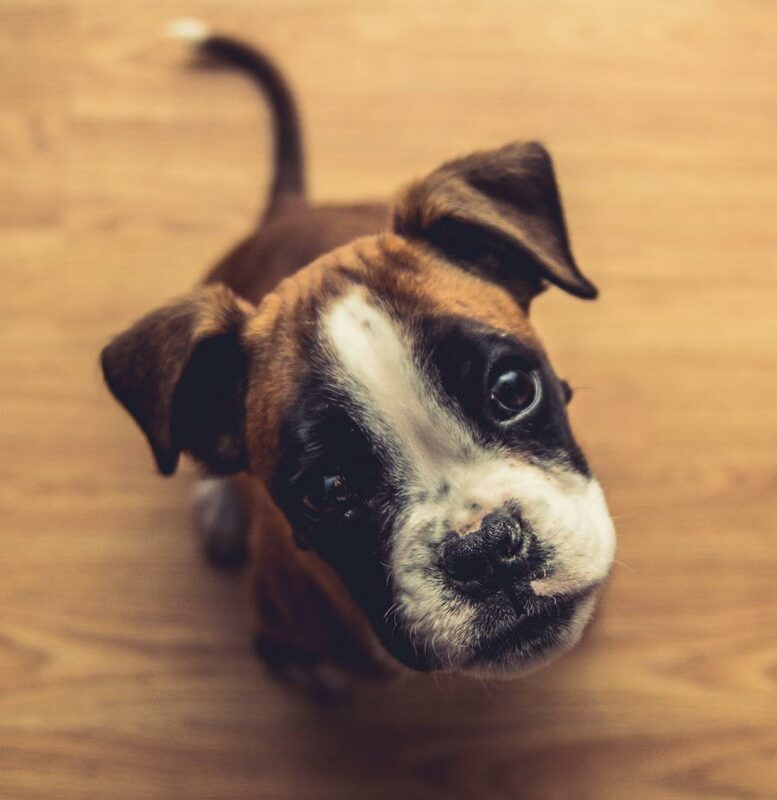 All you need to clean your dog’s ears are a safe-grade and good quality ear cleaning solution, cotton balls or gauze, and treats to reward your furry friend to reinforce positive behavior. You’ll also want to steer away from using alcohol. Alcohol can damage sensitive parts of the inner ear canal. Aside from that, any general application of alcohol to an open source will usually sting, and you can only imagine how painful and uncomfortable that would be for your pet! Use mild ear cleaning solutions specifically designed for pet use. For instance, InnovetPet’s PurOtic Ear Cleaners are absolutely free from alcohol and sulfates and are made of natural extracts. Their line of products are the safest and most effective, suitable as both a general dog body and dog ear cleaning solution. 1. Have your dog sit in front of you on the floor, and position his rear between your legs to secure him. For large dogs, have him sit at the corner of the room. Doing this allows a secured position where you can control him, in case of any sudden jerking movements, which could cause severe damage and perforate the sensitive tissue in the ear. 2. Gently hold one ear flap up vertically, but firm enough to expose the inner ear and ear canal. 3. Squeeze enough ear cleaning solution into the ear so that it fills up the ear canal, but does not overflow. Do not allow the tip of the ear cleaning solution to get in contact with the ear. If this happens, wipe the tip with a cotton ball soaked in alcohol to prevent further spread of any bacteria or yeast. 4. Continue to firmly hold the ear flap up vertically and gently massage the base of the ear, just below the ear opening for 20-30 seconds. Doing this step allows the solution to move around in the horizontal inner part of the ear canal to soften up any residue and hardened ear wax buildup. You will know that the solution is properly working when you hear a squishing sound as you massage the base of the ear. 5. Wipe away any softened debris from the inner ear canal and the ear flap. 6. Allow your pet to shake his head to naturally remove any remaining solution and debris from the innermost ear canal. 7. Again, gently, but firmly, hold the ear flap up and wipe away any remaining solution and debris. 8. Repeat the steps above for the other ear. Buying a quality ear cleaning solution and cleaning your dog’s ears at home can save you a lot rather than spending money on frequent trips to the groomer or veterinarian! Once you start cleaning your pet’s ears, you probably won’t want to go back. However, you’ll want to make sure you don’t overwork it and clean your dog’s ears too frequently. Over-cleaning can also lead to ear infections. A cleaning of the ears once a week should be sufficient enough to keep them clean, but not overclean either.